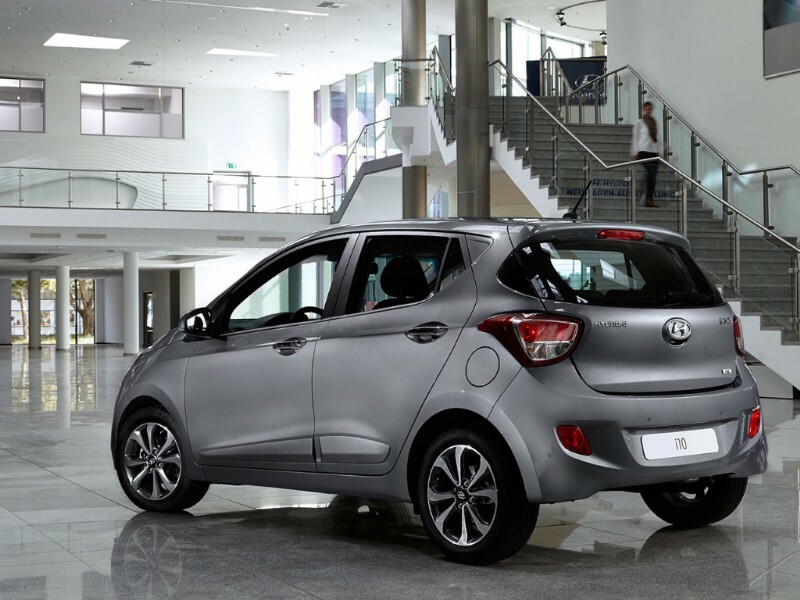 Hyundai has already achieved success in the A-segment, which they will be looking to cement with the release of the all new i10. 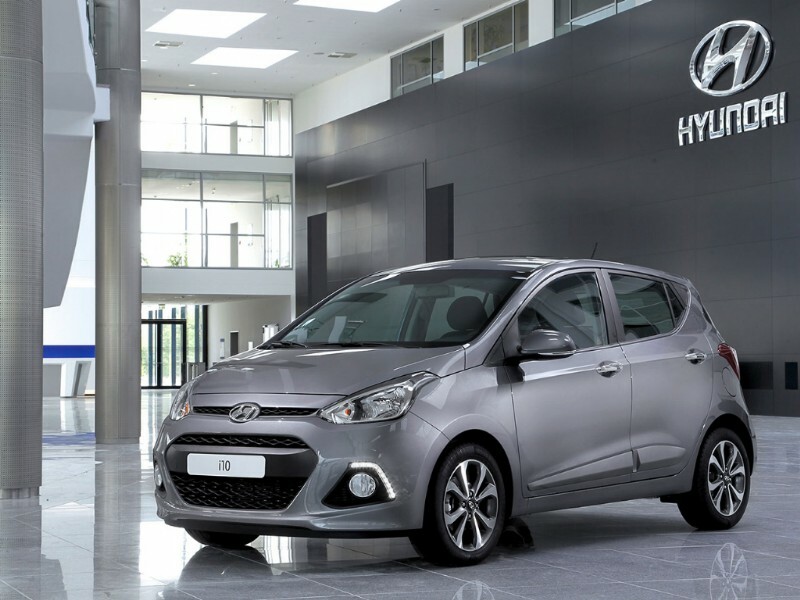 Designed specifically for the European market, the new Hyundai i10 has a youthful styling that delivers a high quality of sophistication both inside and out, as well as a host of equipment and features usually reserved for premium models. 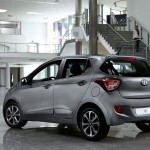 Included in thet European styling are new dimensions that see the i10 come in at 3,665 mm. That makes it a good bit longer than the outgoing model, as well as one of the longest in the segment. It also makes the change from being one of the slimmest to tone of the widest at 1660 mm. The roofline has been lowered by 40 mm and now stands at 1500 mm, giving it an athletic stance. The sleek styling is completed by a well proportioned bodyshell and a sharper belt line. 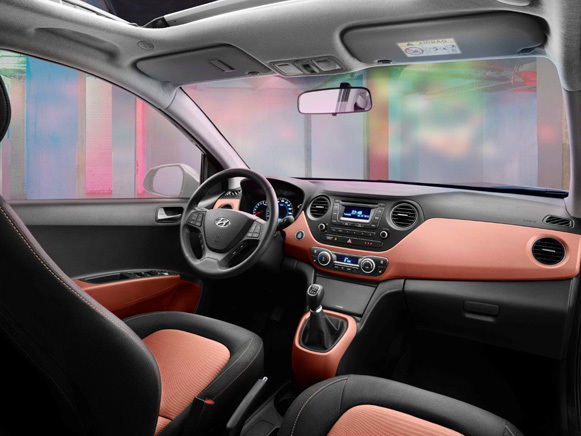 The cabin in the new i10 is both spacious and practical. That includes a segment-best trunk volume at 252 liters with the rear seats in place. That’s a good bit bigger than the older model, and that gets even more so when the seats are folded. There is also a combined front and rear legroom of 1890 mm. Passengers in front will get 40 mm more legroom at 1070 mm. They also get additional shoulder room and headroom, making for a very comfortable space. 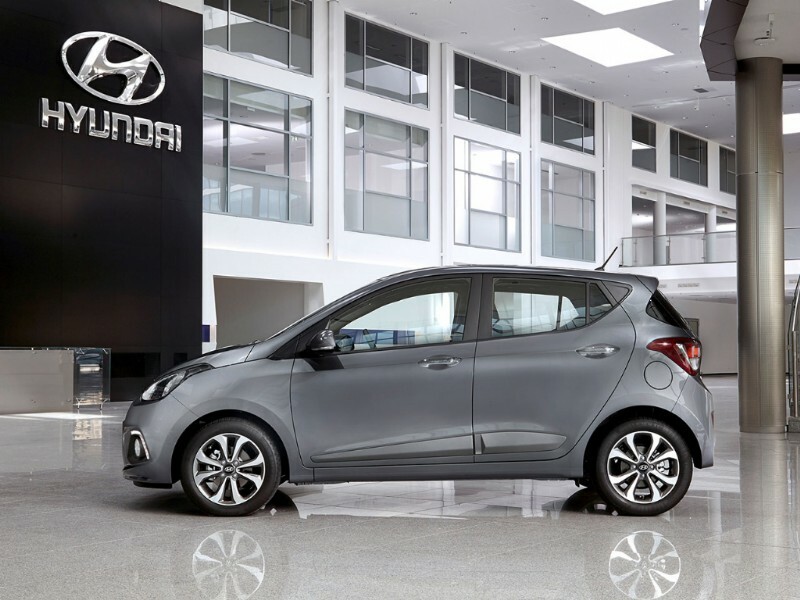 There are a pair of gasoline engines available for the all-new Hyundai i10 small car, both of which can be mated to either a 5-speed manual or 4-speed automatic gearbox. The 1,0-litre, three-cylinder powerplant has a power output of 66 ps from its 998 cc capacity. 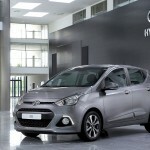 Maximum power is produced at 5500 rpm, 700 rpm earlier than in Original i10, while peak torque of 94 Nm (69 lb.ft) is available from 3500 rpm. That particular engine will be available with the option of liquid petroleum gas (LPG) with a maximum power of 67 ps at 6200 rpm, with 90 Nm (66 lb.ft) torque produced at 4500 rpm. 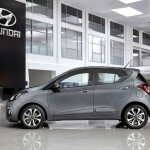 As is always the case with Hyundai, safety is very much at the forefront of the design. In fact, many of the safety features found in the i10 are traditionall found in vehicles in the segment above. The active and passive safety features are in place for people both inside the car and out. Some of safety features found include electronic stability control (ESC) and vehicle stability management (VSM). 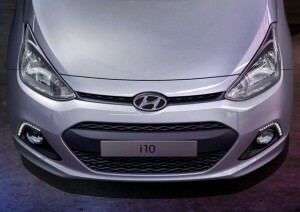 Those are actually standard features and are appearing on an A-segment Hyundai for the first time. Included in the passive equipment lineup are six standard airbags: two front, two front side and two full-length curtain. All passengers have seatbelt reminders and central locking is also a standard feature.